The World of Poldark is due to be published soon but, if you want to have a peek at it now, check out Amazon and take a look inside. 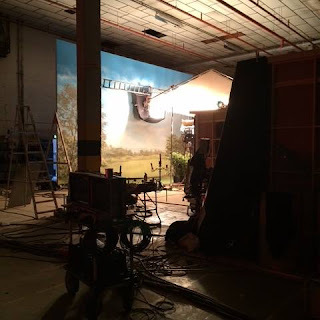 This illustrated guide goes behind the scenes of the 2015 TV series with cast interviews and in-depth information on costumes, props and locations. There's even an Afterword with a photo from the read-through for Series 2. 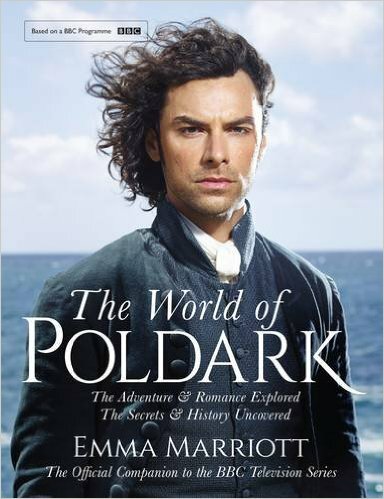 The World of Poldark is available from 5 November, 2015, price £6.99.